Bitcoin has injected itself into a lot of conversations about the future of technology, economics, and the internet. 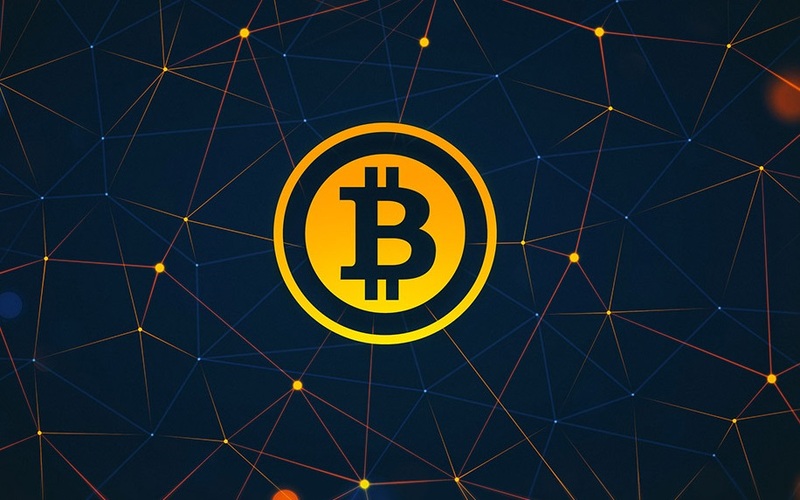 The future of digital currencies remains a controversial topic. At first glance, Bitcoin may sound confusing, however in this video you'll discover 10 facts that will truly explain in layman’s terms what exactly bitcoin is and how it came to be.